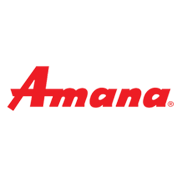 Amana Oven Repair Las Vegas, NV 89199. 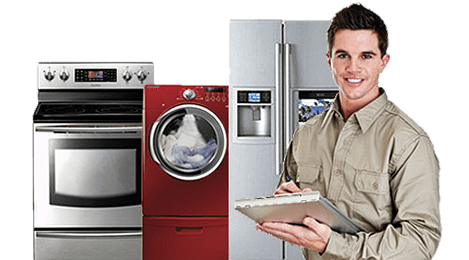 Appliance Repair Vegas services all types of Amana Wall Oven repair, Amana Single Oven repair, Amana Double Oven repair, Amana Combination Oven repair. If your Amana oven is having problems like the oven won't heat, the oven doesn't bake evenly, the broiler has a problem, oven temperature problem, oven light is out, oven won't turn on, oven self-cleaning problem, oven won't turn off, oven door repair, oven fan keeps running. 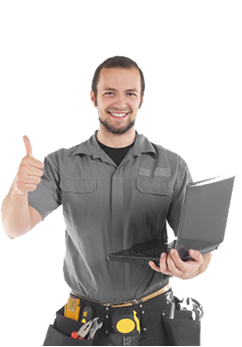 Appliance Repair Vegas will have your Amana oven repaired or serviced in no time. We will have your Amana oven up in running in no time.